500Hearts is a project aimed at detecting rheumatic heart disease in rural Cambodia. In 2011 the team screened hundreds of children for heart disease and are currently working at another location, Phum Lovea, near Angkor undertaking further screenings. 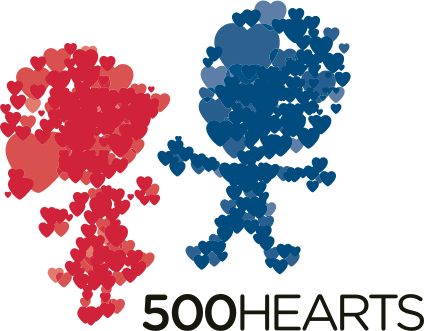 Use the menu above to learn more about 500Hearts.